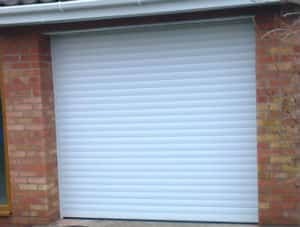 We provide a quality garage door service that covers the whole of the Colchester area. Welcome to Easi-Lift Garage Doors. 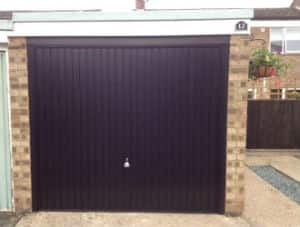 We supply, install, repair and maintain garage doors across Colchester and the local area, and have helped hundreds of homeowners to find the perfect doors for their properties. A good garage door should combine great security features, fantastic style and unbeatable durability, and with over 35 years of industry experience, we know a good garage door when we find one. By only supplying doors from the biggest brand names, we can give you the peace of mind that the product you are buying is of the finest quality, whilst the expertise of our team means that you can always take advantage of our honest and impartial advice should you need some help making your choice. 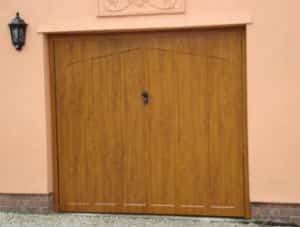 We can supply everything from up and over doors to roller garage doors in Colchester, and supply doors from Hörmann, Wessex, Cardale and Garador; some of the leading manufacturers of high quality garage doors. Once you have found the perfect door, we can fit it for you to the very highest standards, and you can rest assured that once installed your door will last for many years to come. 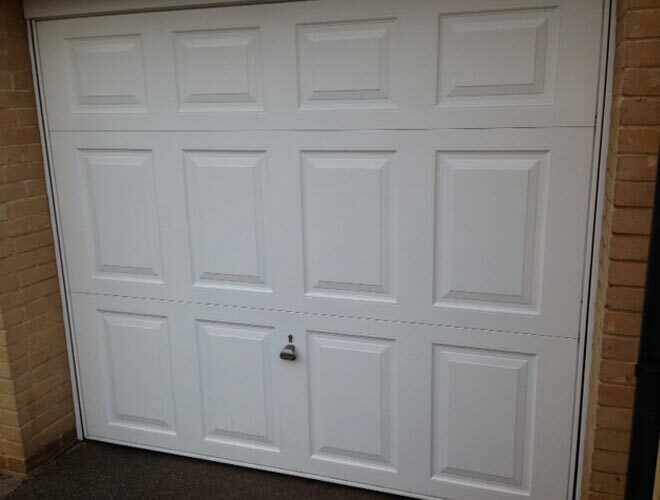 Do you have an old, tired garage door which is showing signs of wear and tear? If so, we can provide repairs in Colchester to get your door working efficiently again. 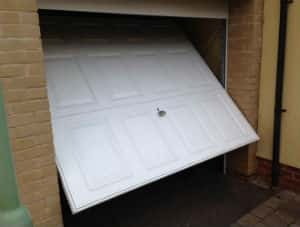 We also offer a 24 hour emergency repair service to secure your property quickly in the event of damage to your door. Whether your door has become jammed, the cables are damaged or the spring has broken, call our expert team to fix the problem. 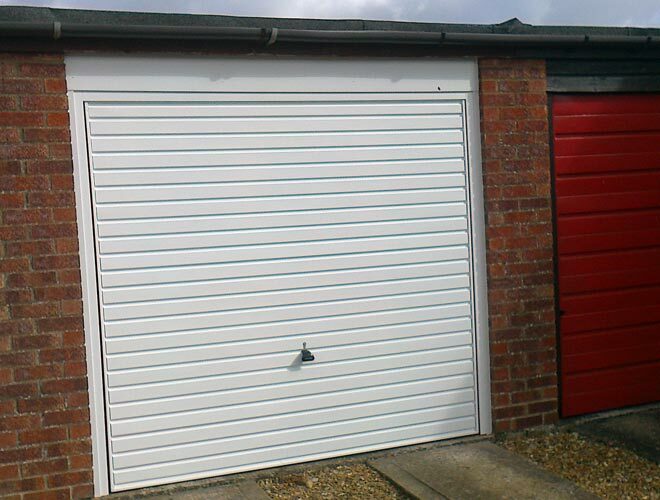 Get in touch now to hear more about the garage doors and repair services available in Colchester from Easi-Lift Door Services.